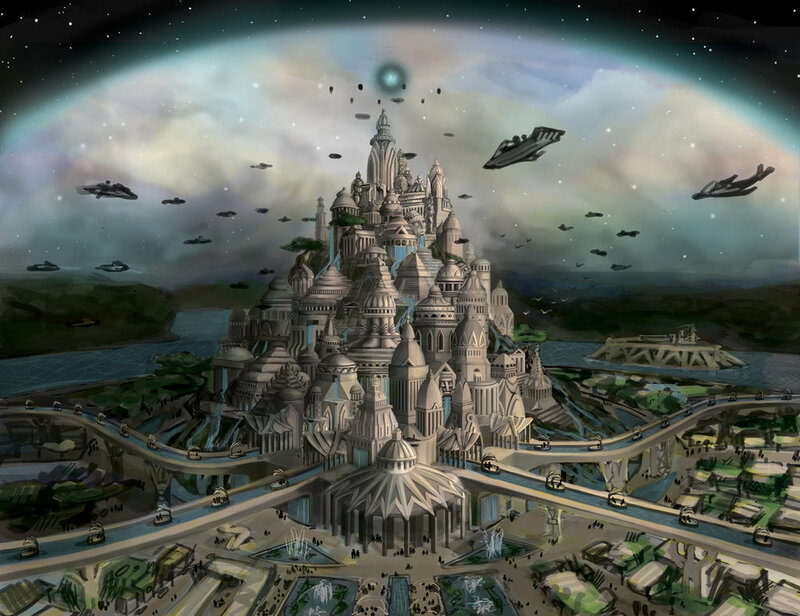 Atlantis existed for over 200,000 years. 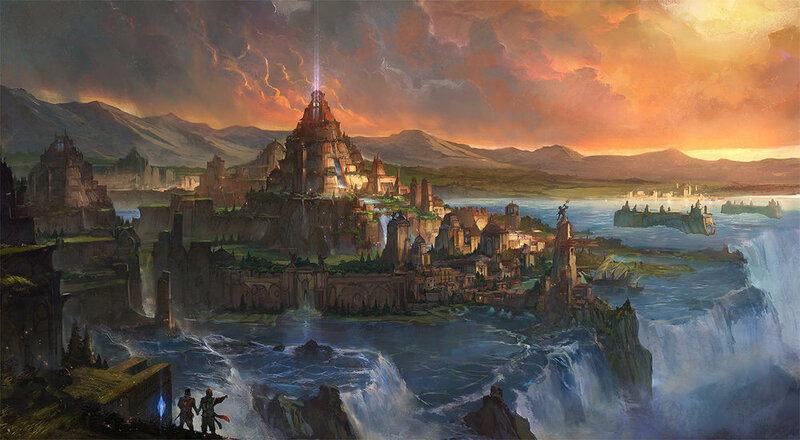 The vast majority of the Atlantean times were epochs of Light. Only the final phase, the period from 17,500 BC to 10,500BC was in a dark era, but one rich in lessons. It was a time we developed higher consciousness. precipice that could plunge our world into the same abyss that claimed Atlantis. higher than Mu, higher than Rama, higher than Ignacious. Gods walked with Men, and all knew joyful expression. biology and the lesson cycles of reincarnation on the Blue Planet called Earth. So we speak of once mighty Atlantis, and we speak to all of you, for Atlantis is a great hologramic lesson, and ones whose time has returned, for the memory of Atlantis is not just a healing. Indeed, for some it is a requisite healing, a necessary cleansing, but for others it is also a benevolent empowerment. It recalls a time when you walked in wisdom and harmony. Regardless of your myriad roles in Atlantis, and Dear Ones, 70% of all on Planet Earth at this time experienced physicality there, Atlantis now calls to you. There are 5 separate subjects we want to convey. They are meant to be read in order.